About: Acromegaly is a hormone disorder, due to a hormone-secreting tumour of the pituitary gland. Diagnosis: CT or MRI scan and blood work can diagnose the condition. Treatment: Surgery, radiation therapy or medications. Also called: Pituitary gigantism or hypersomatotropism. Acromegaly is a rare disease caused by an overproduction of the growth hormone (GH). It is caused by a slow growing, functional growth hormone secreting tumour (adenoma) of the pituitary gland which is located at the base of the brain. Growth hormone is produced by the pituitary gland by specialised cells known as somatotrophs and is tightly regulated by a number of factors. GH not only stimulates growth and cell regeneration, but it is also an insulin sensitivity modulator and an insulin antagonist, which means it blocks the effects of insulin, a hormone which controls levels of glucose in the blood. Acromegaly typically affects middle-aged to male domestic shorthair or longhair cats. The median age is 11 years. Excess of the GH causes enlargement of the extremities (head, feet, jaw, skull) soft tissues (tongue, heart, kidneys, liver) and increased muscle mass and abdominal enlargement, however, most obvious signs appear to be on the head with a protruding mandible (lower jaw) and wide head. A common finding in cats with acromegaly is uncontrolled diabetes, therefore symptoms associated with diabetes may be observed. These may include, polyuria/polydipsia (increased drinking and urination) as well as an increased appetite. Your veterinarian will perform a complete physical examination of your cat and obtain a medical history from you. Acromegaly may be suspected in a cat who is persistently hyperglycemic despite daily insulin injections, especially if it is accompanied by other symptoms such as weight gain,  along with ruling out other conditions which also cause uncontrolled diabetes is important (hyperthyroidism, hyperadrenocorticism). Baseline tests such as biochemical profile, complete blood count, and urinalysis. The most common findings are hyperglycemia (high blood glucose), high cholesterol and high phosphorous levels and glucosuria (glucose in the urine). If the disease has progressed, other findings may include protein in the urine, sugar in the urine, elevated liver enzymes and azotemia. Increased blood growth hormone or insulin-like growth factor (IGF-1) concentrations. Advanced imaging such as CT or MRI scans to look for the presence of a pituitary tumour. In addition, your veterinarian will want to perform additional tests to determine the effect of excess growth hormones on the organs. Thoracic radiographs may reveal an enlarged heart. Signs of congestive heart failure, pleural effusion, and pulmonary edema in advanced cases. Transsphenoidal hypophysectomy. It is not possible to surgically remove the tumour alone, and surgery requires removal of the entire pituitary gland. 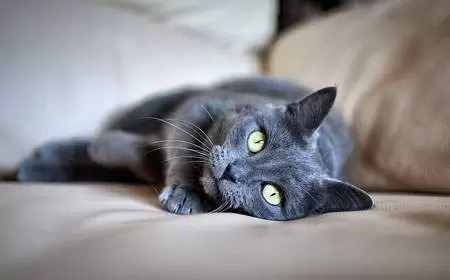 After surgery, the cat will need lifelong daily administration of cortisone and L-thyroxine to compensate for the loss of pituitary function. It is a difficult surgery to perform and only not readily available. Radiation therapy to shrink the tumour if surgery isn’t available or viable. Several weekly treatments are necessary. 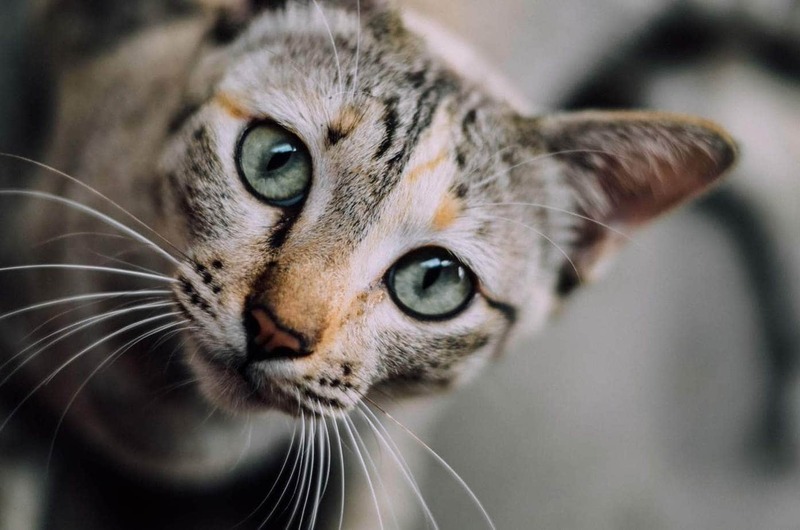 An improvement in insulin resistance and neurological signs can be seen within weeks or month, m cats will still require insulin but in lower doses. Side effects are common with this treatment and can include the following; hair loss, otitis externa (inflammation of the ear canal), loss of vision, hearing impairment and in some cases, tumour regrowth. Somatostatin analogues and dopamine agnostics which inhibit the GH production or reduce GH levels in the blood. Increasing insulin dosage. Controlling diabetes with larger doses of insulin and dietary changes, such as low protein, low phosphorous foods. This is the most common method of treating acromegaly, and while it can bring diabetes under control, the tumour continues to grow and the disease will continue to progress. In addition, supportive care may be necessary to control mild heart failure with diuretics and vasodilators to prevent pulmonary edema and pleural effusion.